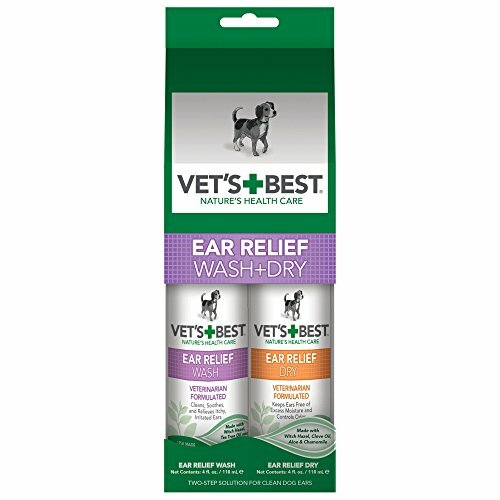 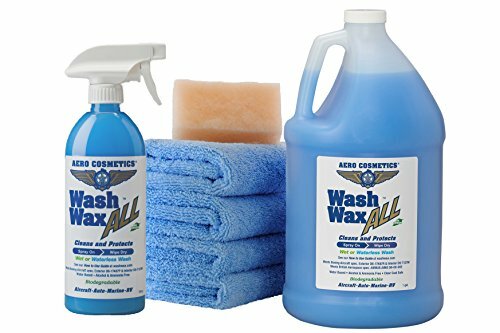 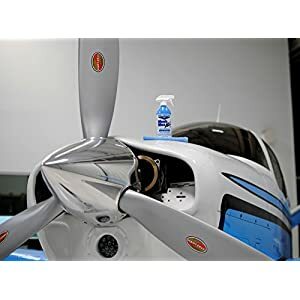 Vet's Best Dog Ear Relief Wash + Dry Combo Kit (Two 4 oz bottles) offers a two-step solution to help clean and soothe raw, irritated, itchy, and smelly dog ears, and keeps your dog's ears fresh and dry between baths. 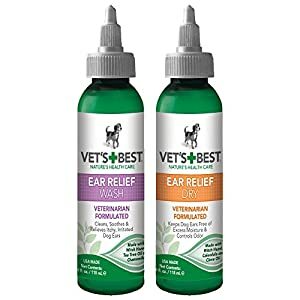 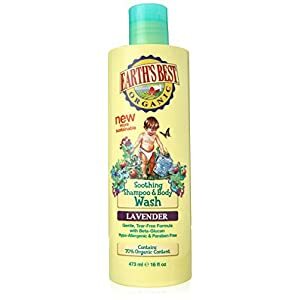 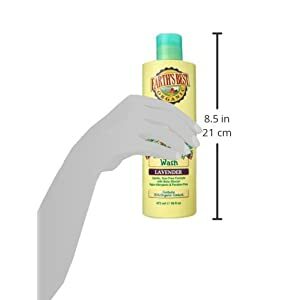 Vet's Best Dog Ear Wash uses carefully formulated, natural ingredients (Witch Hazel, Chamomile, Aloe Vera, Tea Tree Oil and Clove Oil) to control odor, itching, and discomfort. 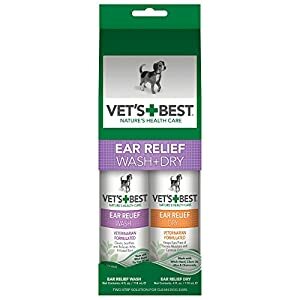 Vet's Best Dry Dog ear relief liquid solution turns into a soft powder when dry, and uses unique, carefully formulated, natural ingredients (Aloe Vera, Echinacea, Chamomile, Tea Tree Oil, Calendula, and Clove Oil) to control odor, itching, and discomfort in between your dog's baths. 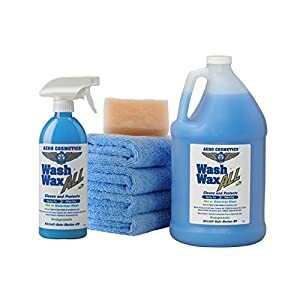 Both formulas are alcohol-free and non-stinging.